Manna machine - an automatic advisor for trading in the Forex market. The robot analyzes the market according to an algorithm based on modified standard indicators and price action. Automatically detects entry points. We use dynamic stop loss and take profit. 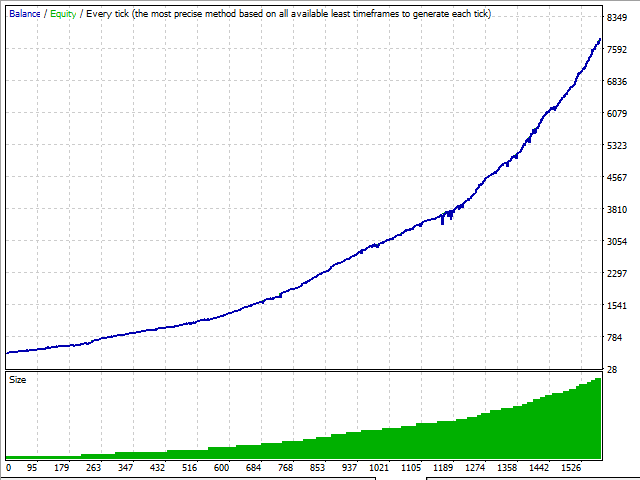 The robot was developed for the pair EURUSD, opens deals only for sale. 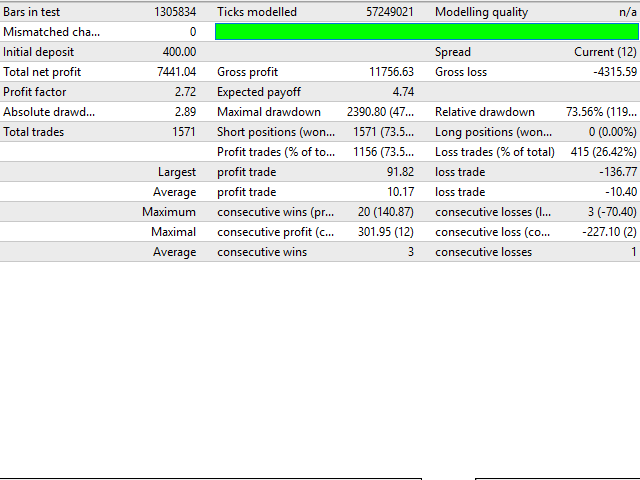 ECN-account and five-digit broker, low spread / commission, leverage 1: 400 are recommended. Use 0.01 lots for every 400 currency units. If the account is less than $ 400, use a cent account. 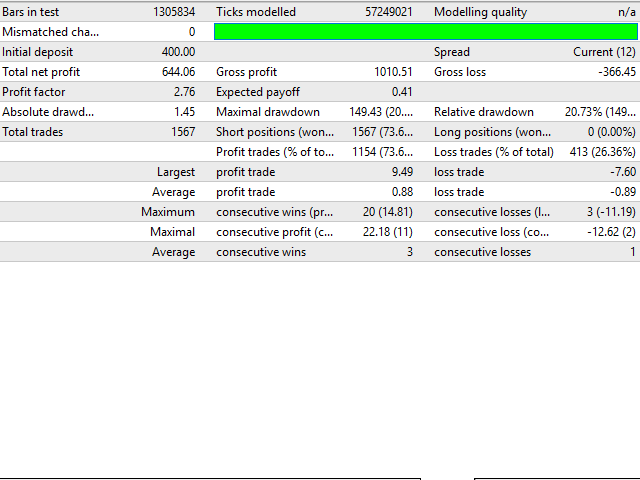 Configured on a pair of EURUSD. Timeframe does not matter. Works only for sale. 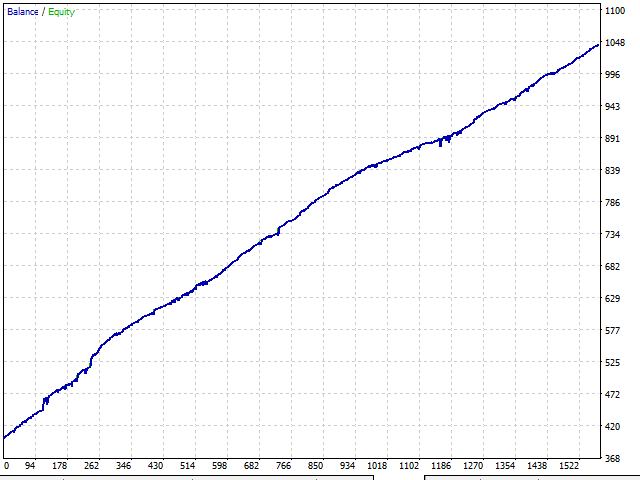 PercentDeposit - recalculation of the trading lot, based on the PercentDeposit parameter. PercentDeposit - a percentage of the deposit for calculating the lot size. DynamicStopLoss - dynamic stop loss (controlled by software).